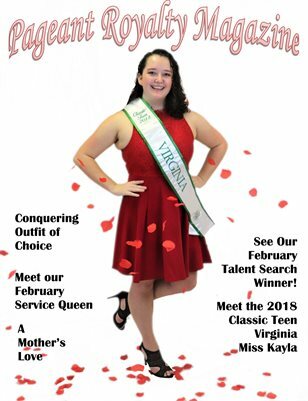 This is the February 2019 Issue of Pageant Royalty Magazine! This issue is themed with with love. There is pageantry tips, inspiration, and stories in this publication. We feature many amazing Queen, and celebrate them!